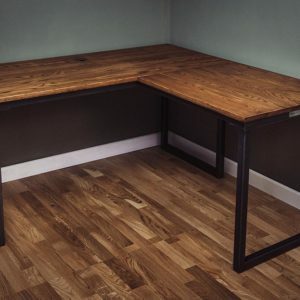 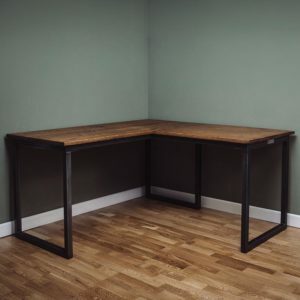 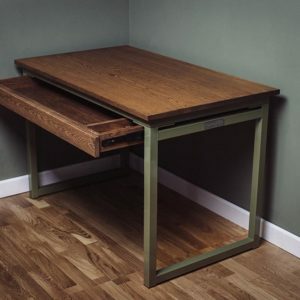 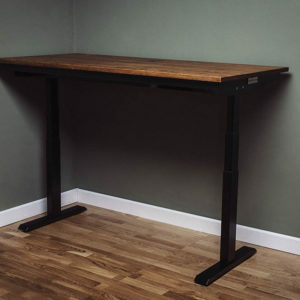 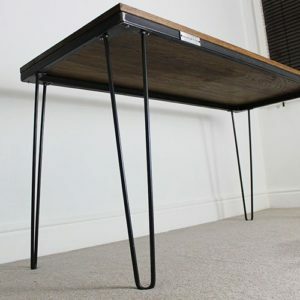 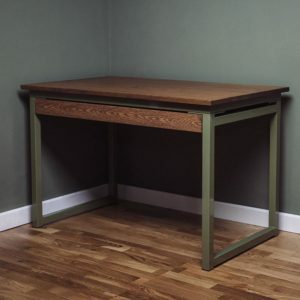 Handmade to order, our range of vintage style industrial office desks offer the option for bespoke measurements, material sizes and oak treatments. 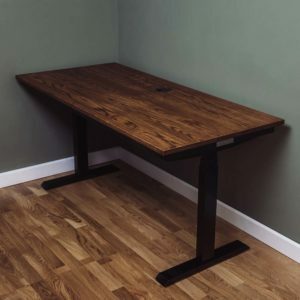 The materials we use are standard sizes as described in the item descriptions, however if you would like a different size steel or a customised colour, simply contact us for a quote. 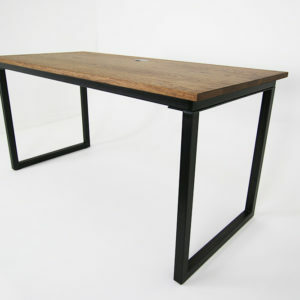 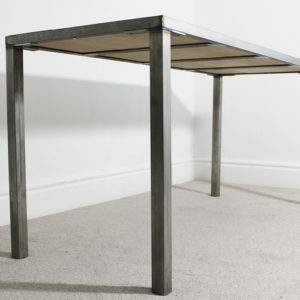 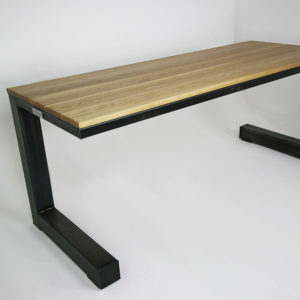 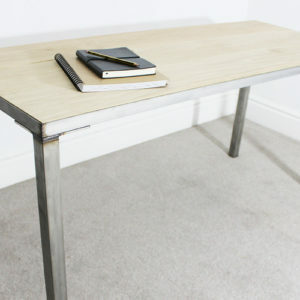 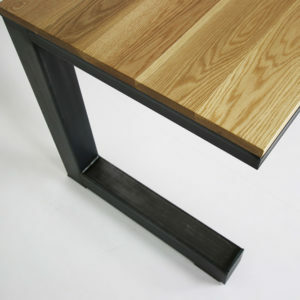 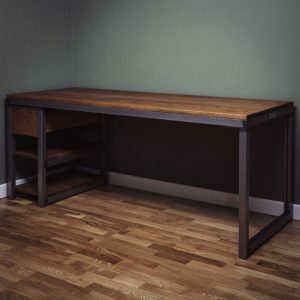 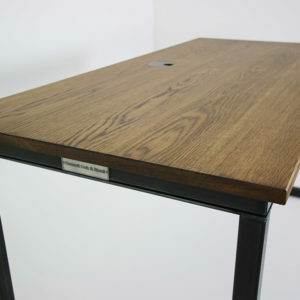 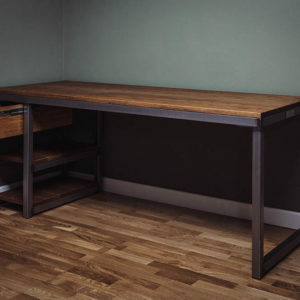 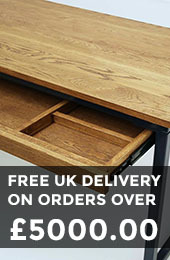 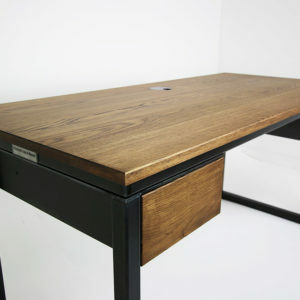 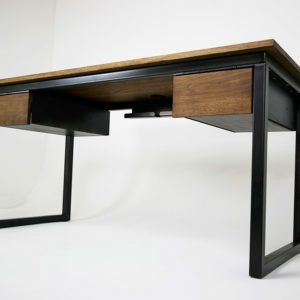 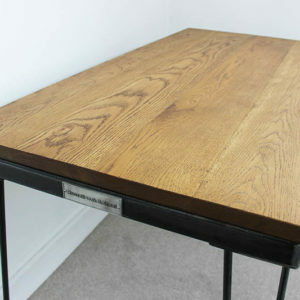 If you would like to see more on how you can customise your industrial office desk visit the oak and steel options page.